Considering the Sacramento area is the nation’s largest agricultural producer, making regular visits to the local farmers’ market is a must! It’s also a smart idea to take advantage of all that organizations like Farm to Fork have to offer. Farm to Fork promotes the food and agriculture of local farms, restaurants, organizations, and those inspiring individuals who contribute. Want to know what to buy to stay on track? It helps us have a better understanding of where our food comes from in order to help the community live happier, healthier lives. Did you know that Sacramento has over 40 farmers markets, including some that are open year 'round? It’s because of this that Sacramento is known as the nation’s Farm to Fork capital! Shop local and fill your green grocery bag with fresher, healthier foods! 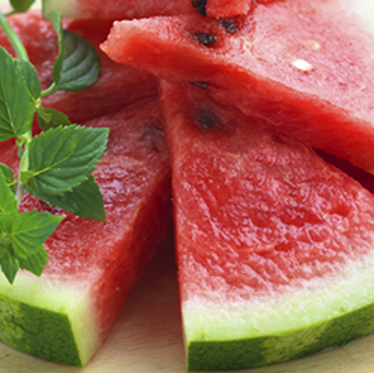 Here are five healthy summer recipes to help get you started. 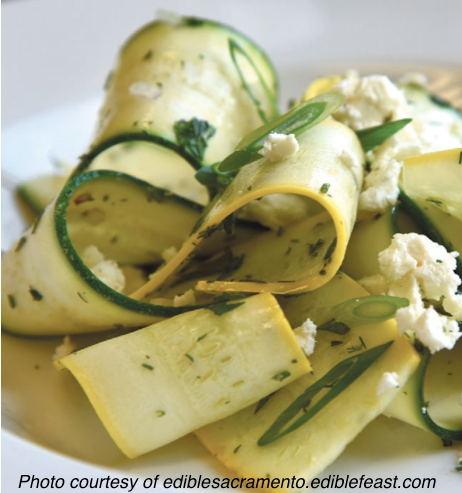 Squash and lemon are excellent light ingredient choices when preparing salads for a hot Sacramento summer! Plus, squash is low in calorie and high in flavor! The best summer salads aren’t complete without a vibrant seasonal vinaigrette. This crispy green bean, potato, and leek salad combines the sweetness of a Dijon vinaigrette with the saltiness of pecans. 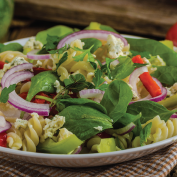 You can’t get much better than a salad that combines sweet and salty! 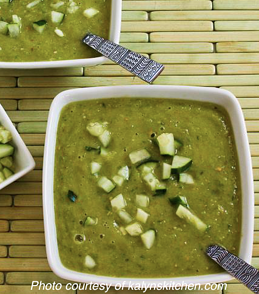 Switch things up with a paleo-friendly, green vegetable gazpacho that comes with a kick! 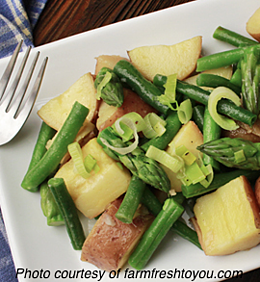 Since it’s served cold, this makes for an easy lunch or dinner! Move over boring mayo chicken salad! 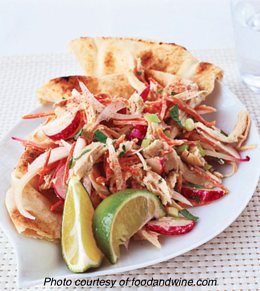 For something heartier, try this Middle-Eastern chicken salad. Use chicken breasts, or rotisserie chicken depending on what is offered at your local farmers’ market. 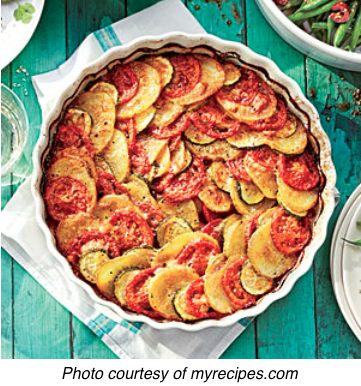 While casserole and summer may seem like polar opposites, this casserole is lighter than the winter, comfort food versions. Even though it is primarily a vegetarian meal, it can be made vegan or add chicken! Shopping the local produce in California’s state capital can change the way you think about meal planning. Learn more about the charitable events and giveaways Farm to Fork has to offer by going to their website at farmtofork.com. Craving some more Sacramento goodness? Give these Summer Recipes a try.